The fourth annual Legacy Golf Tournament will be held on Friday, May 17th at the award-winning, Tom Fazio-designed UNC Finley Golf Course. The Legacy celebrates Carolina’s rich sports history by bringing back Tar Heel greats from the past. 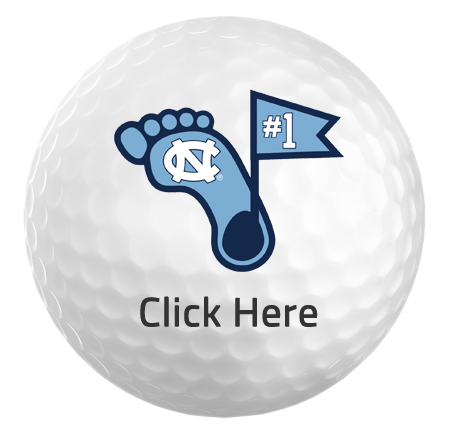 Players and coaches representing a variety of UNC sports will join participating foursomes and compete for a spot in a playoff that immediately follows play. The tournament entry fee is $1,600 per foursome and includes golf, complimentary food and beverages, and a variety of gifts to choose from. Click HERE to download this year’s tournament brochure! Thank you to our 2019 Legacy Tournament Sponsors!